The Joliet Diocese Science Teachers Association sponsored a Region 11 Science Fair on Friday at the University of St. Francis in Joliet. 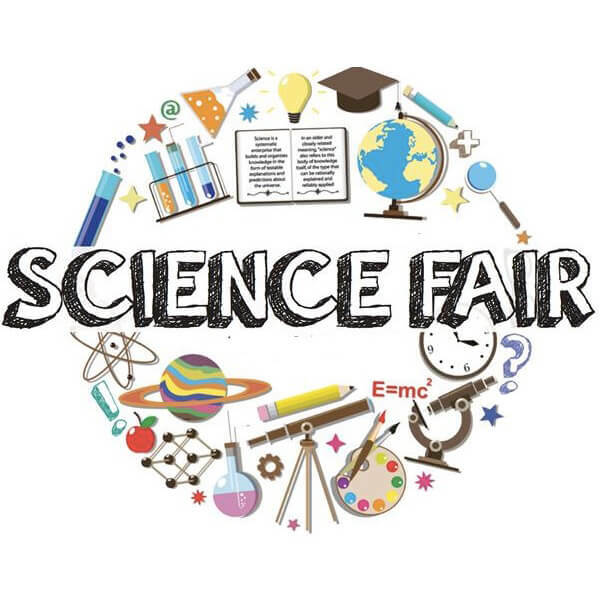 The science fair, for Catholic students and private schools in grades 7 through 12, gives students a chance to pursue specialized fields of science by working on individualized research projects, either as part of their core curriculum or through independent study. These projects broaden scientific awareness and allow students to delve deeply into areas of their own special interests — giving them a chance to explore, to gather information, to arrive at conclusions and to present ideas in a competitive public forum. There were four St. James Seventh graders that received an award. We are so proud of our seventh grade class, they are ALL amazing!